Excellent opportunity to own a 2 bedroom/1 bath condo for under $230,000. Great for first time buyers or even investors. Good sized balcony. 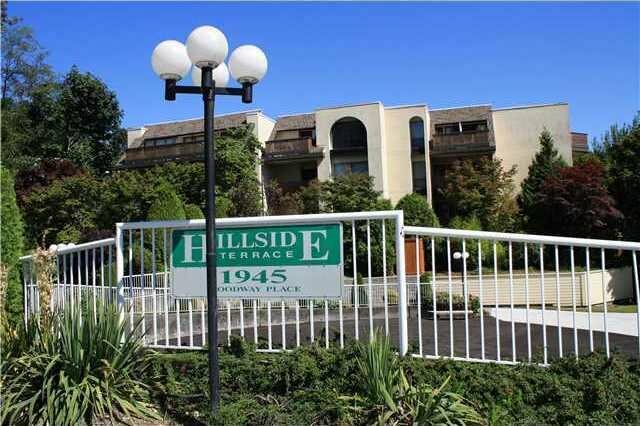 Walking distance to Brentood Mall & Skytrain Station. Act now and you will not be disappointed.